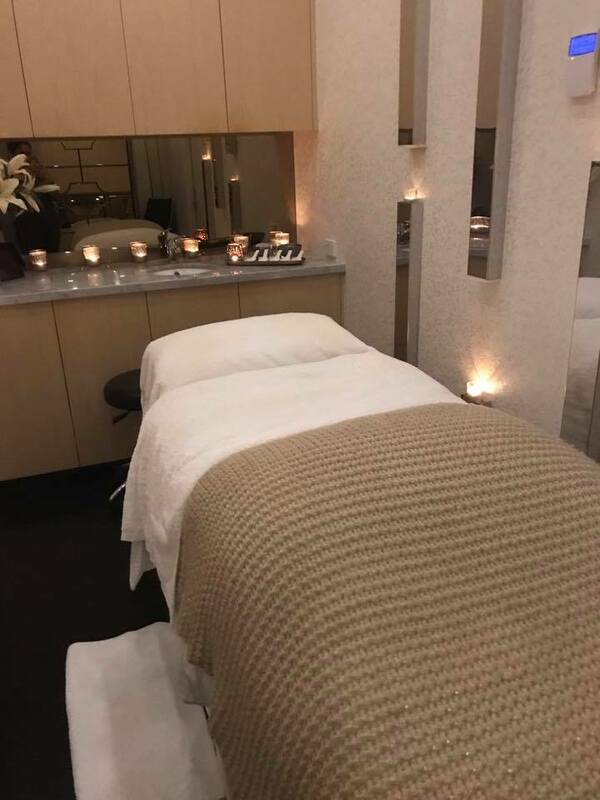 Recently I was invited to head into the Waterlily concept store in Brisbane and experience their brand new Thalasso Therapy Spa Facial* and boooooy, I am glad I did. Keep reading to find out a little more about my experience! We regret to inform you that Jacquelyn of Hey There Jacquelyn is DECEASED. 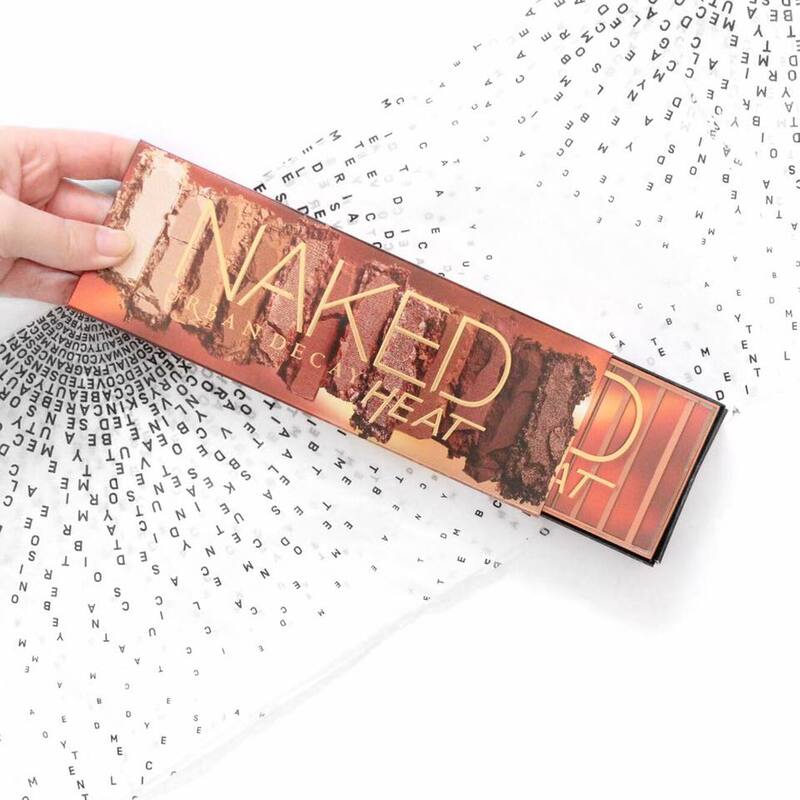 Yes, bury me in the bloody ground... the Urban Decay Naked Heat palette killed me. This palette is my everything right now. I managed to pick it up in the pre-sale that Mecca Maxima was having a while ago and I haven't regretted a single moment. IF you want to see some swatches and hear my (obviously obsessed) thoughts on the bad boy, keep reading! I was lucky enough to be sent the new holographic collections from Becca Cosmetics. The collection is completed with 6 shades of their Light Chaser Highlighters and 6 shades of their Liquid Crystal Lip Toppers. I know holographic makeup is the latest trend, and lemme tell ya... I'm definitely on it! 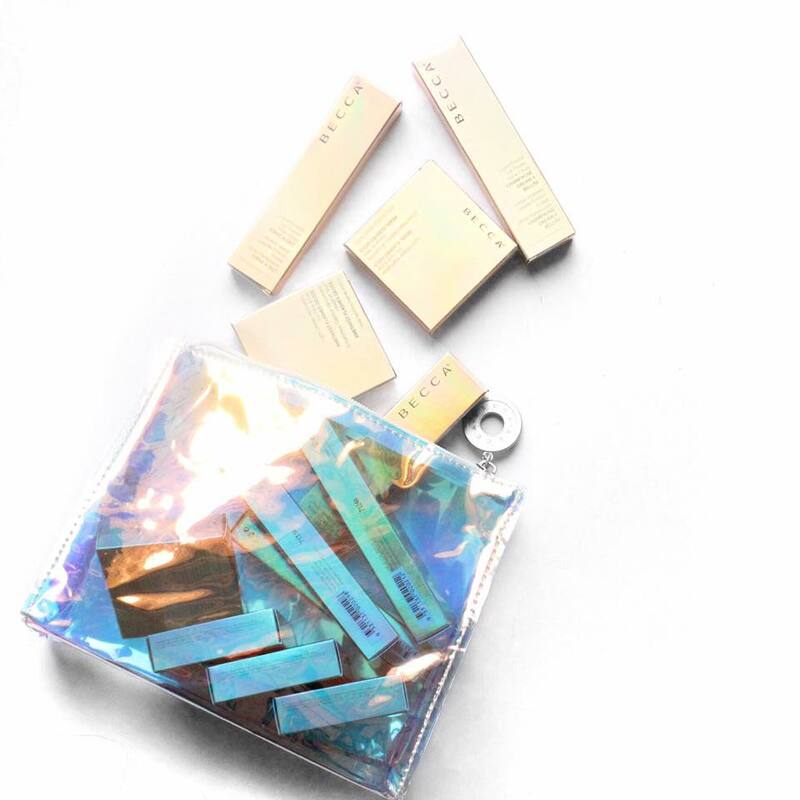 Keep reading to see some holo goodness swatches!